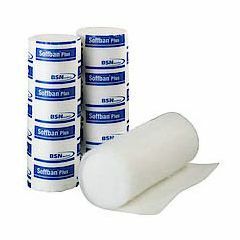 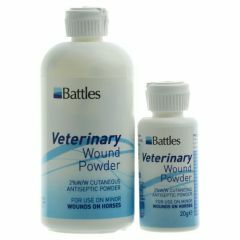 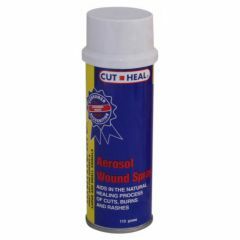 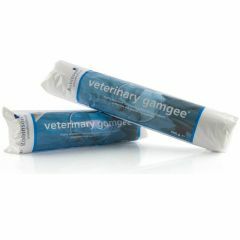 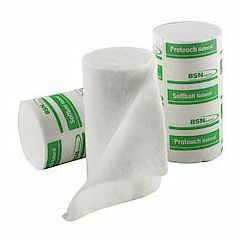 Battles Veterinary Wound Dressing Powder is an absorbent and antibacterial powder which can be used as dry dressing for minor wounds, saddle sores, cuts, bites and scratches on horses and ponies. 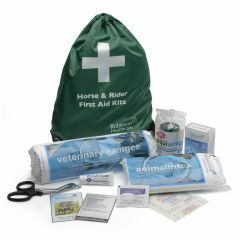 The Horse and Rider First Aid Kit is a handy selection of first aid essentials for both horse and rider to help should you or your horse suffer a small injury while riding. 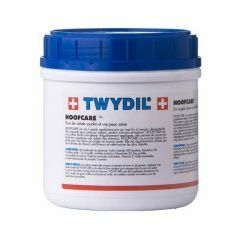 Twydil Hoofcare is a cream for supple hooves and healthy skin which accelerates hoof growth (approx. 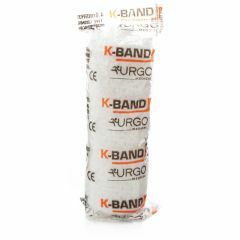 3cm per month). 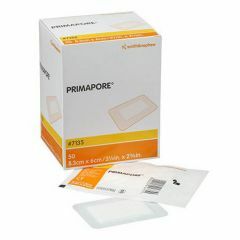 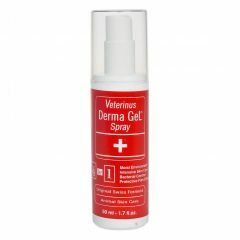 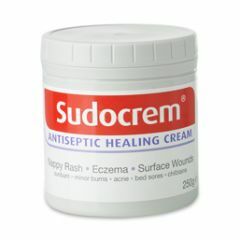 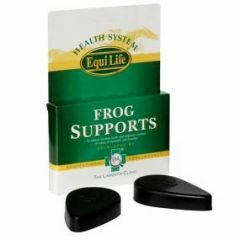 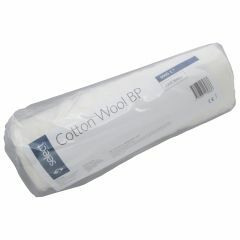 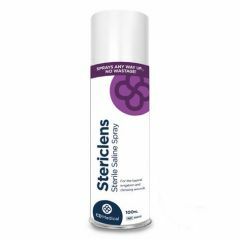 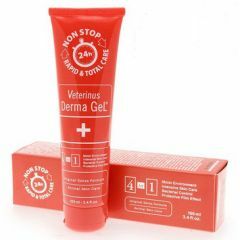 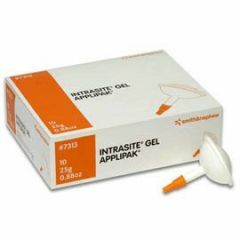 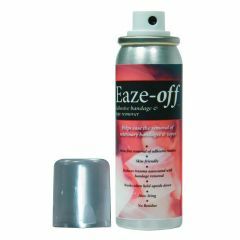 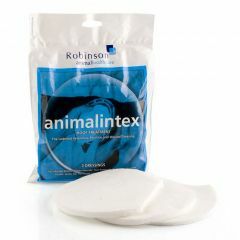 It can be used for dry, cracking or flaking hooves, saddle sores, all superficial injuries of the skin. 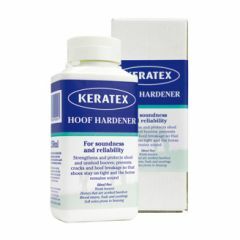 Keratex Hoof Hardener stops cracks and splits in the hoof wall. 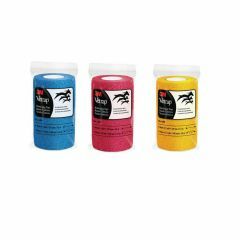 Use for both shod and unshod horses.